Hello lovelies! I am so excited to introduce one of our bestie to you- Denise, a wonderful friend who has such a good humour, there’s always so much laughter whenever we meet. As there’s always a smile on her face, I honestly never get curious to examine her face, till one day she sent a text in and spoke out a sudden change of her skin: easily irritated and itchy, an overly uncomfortable skin condition that caught my eye; while she used some natural ingredients: cucumber, banana and yogurt to try defend against this uninvited guest to her skin, I quickly picked some Abloomnova’s sample creams and sent them for her use. ^ It calms most of my redness on my skin in two days! Additional information from Denise’s review, Guinot Creme Protection Reparatrice – Face Cream is truly created for sensitive skin, whoever got disruptions in their immune system, or external factors taken place to damage your skin, it desensitizes sensitive skin, soothes feelings of discomfort and heat. And as seen from Denise’s case, it quickly helps to build up a protective film (that instant glow) and reinforces its natural defences. 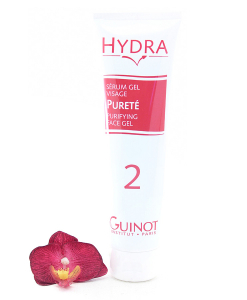 If you are new here and exploring skin care products that works the best with sensitive skin, try Guinot, it will only keeps your skin and you happy! 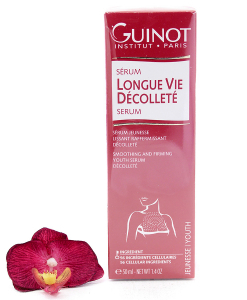 Share your story with us, leave a comment on your discovery on Guinot, the brand that has helped so many Abloomnovas to get their smile back! 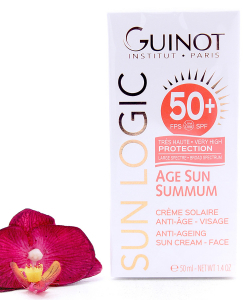 This entry was posted in Guinot, Sensitive skin and tagged irritated skin, moisturiser, Skin problems.